“What have you learned Dorothy?” I learned that not only are there no magic pills, but that attempts to find any such short cuts can have serious health risks. I learned that pre-packaged, high sodium foods weren’t the answer. I came to understand that when I eat starchy, white carbohydrates, I may as well advance the scale five pounds, like some sort of Day Light Savings penalty. I learned that, while I am allowed to have a slice of pizza on some diet plans, I don’t have the discipline to limit myself to one, or even two, slices of pizza, so that it’s easier for me not to have any. There aren’t enough points in a day to change this fact for me. I also learned that there is absolutely no correlation between how much you spend on a program and the number of pounds you lose. 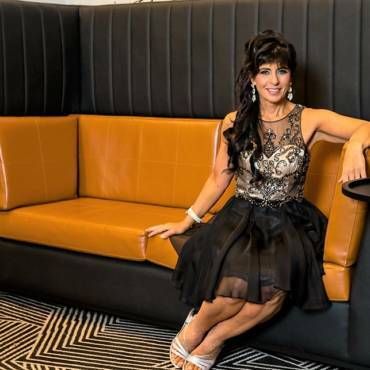 If simply spending more money was the solution, I would have been thinner a lot sooner! Through trial and error, I also learned some useful lessons along the way. 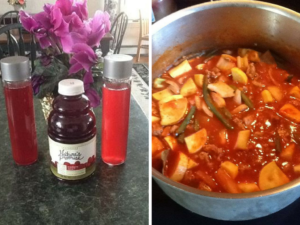 I loved the cran-water and Fat Flush Soup recipes from The Fat Flush Plan, I love the myriad of things you can substitute with cauliflower in The South Beach Diet. One of the most helpful tips I learned was from Diet Workshop, where the counselor explained how BLT’s (bites, licks, tastes & sips) can add up. She strongly cautioned about the urge to eat the discarded crusts from your child’s plate, and I remember gasping when she explained that licking the butter knife after you make a peanut butter sandwich could tack on 90 extra calories! 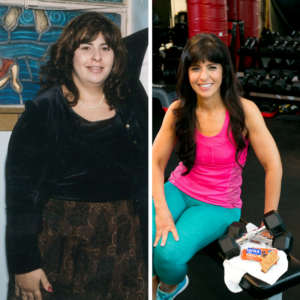 Your battle with weight loss is never really done, and there is no finish line or touchdown dance. Rather, it’s the day-to-day choices that you make. You need to find out, not only what works for you, but also what you can live with. No matter how much you work out, you can’t outrun a bad diet. I also learned that moderation is for maintenance. 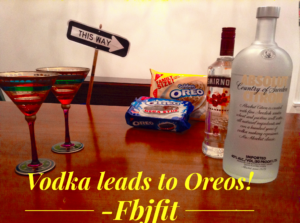 That vodka leads to Oreos. And that you’re no busier than a fit person. So let my years of dieting “research” be both a cautionary tale of what to avoid, and give you hope that you can find the right battle plan that will work for you! Such great practical advice! Love your posts! You are very insightful. Love reading you. Thank you Elaine!! I’m so glad to hear you like it!